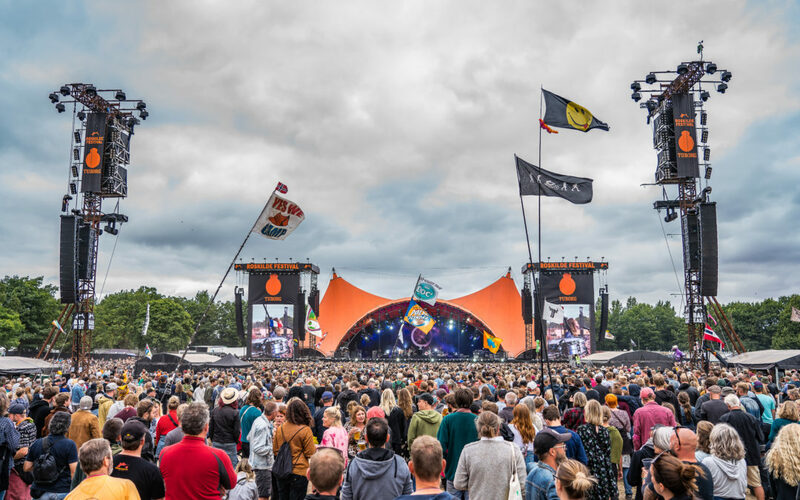 More than 130 000 people and 184 artists were able to witness the AVB debut of Luminex Network Intelligence in a strong cooperation with Bright Group and Meyer Sound systems at the Roskilde Festival in Denmark. On both the Orange stage and the Arena stage audio was running on AVB protocol from Meyer Sound Galileo Galaxy 816 Network Platform through a rock-solid network of 28x GigaCore 10 switches of Luminex Network Intelligence. “It was a great experience to test and validate our equipment with the massive Meyer Sound system upfront. The Bright Group has an impressive technical knowledge and after the test-runs together with Dennis Tholema (Meyer Sound) I was very confident our AVB debut was going to be successful.” Says Roel Apers of Luminex Network Intelligence. Get your free GigaCore AVB firmware upgrade here.